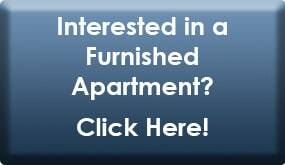 Furnished Apartments in Cockeysville, Cockeysville | Hendersen-Webb, Inc.
Hendersen-Webb, Inc. offers fully furnished and accessorized apartments with flexible lease terms. 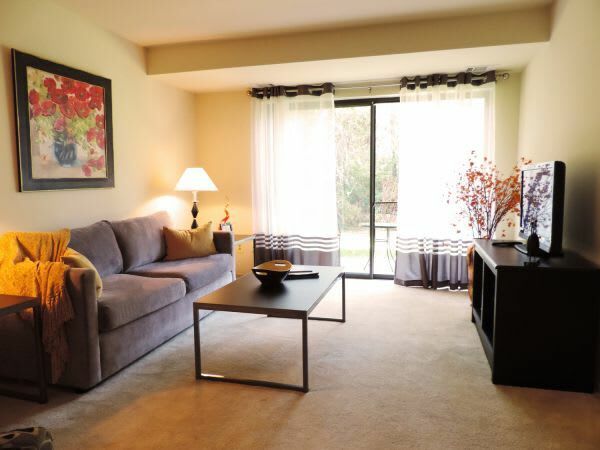 With our wide variety of apartments and communities, we provide a leasing package that offers comfort, convenience, flexibility and affordability. Whether you’re moving into the Baltimore area permanently, here on a temporary assignment or waiting to buy or build a new home, we can supply all the furnishings and accessories in your apartment. Call our corporate leasing representative at 443-687-6136 to secure a fully furnished corporate apartment complete with all the comforts of home or email us at mgreen@henwebb.com.